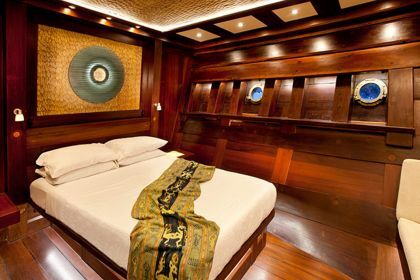 Dunia Baru is a 51m luxury superyacht based in Bali, Indonesia. 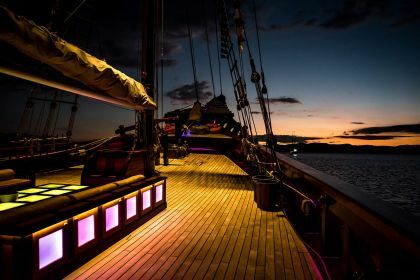 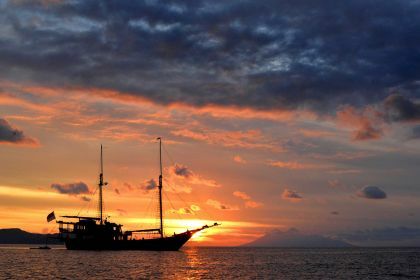 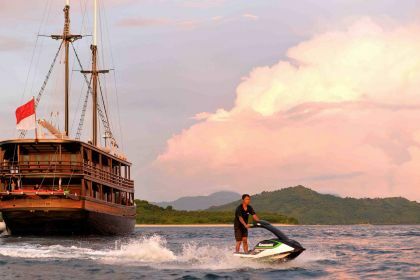 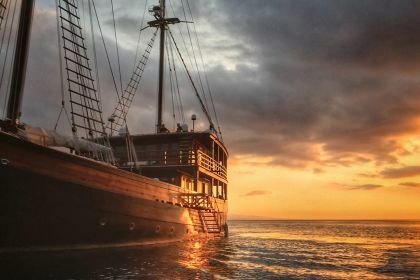 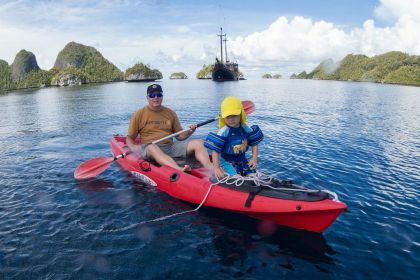 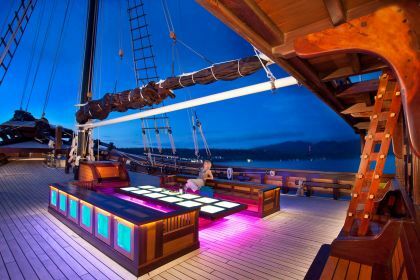 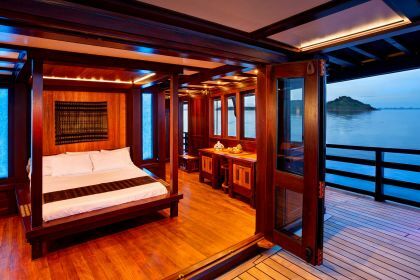 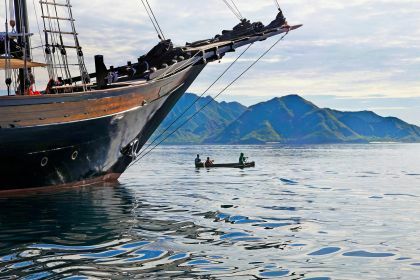 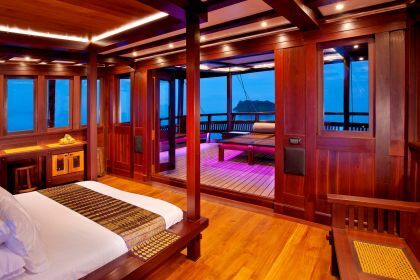 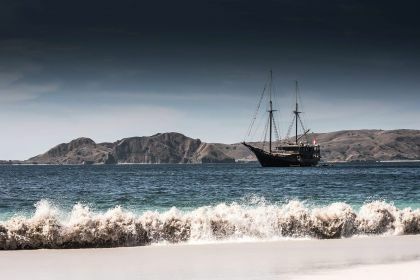 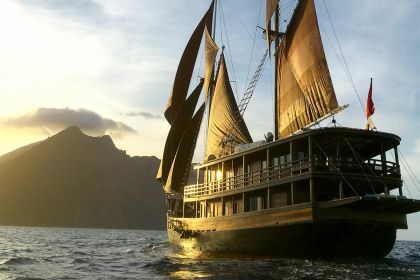 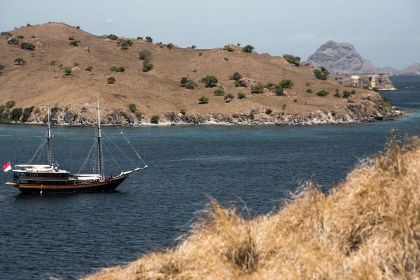 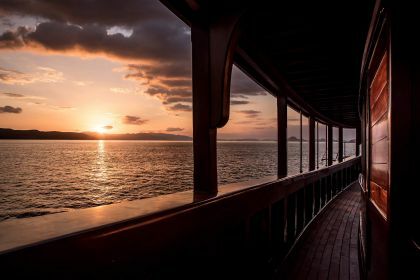 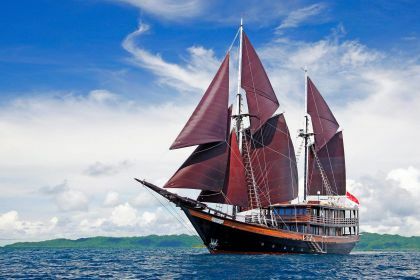 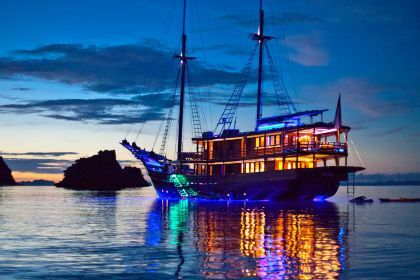 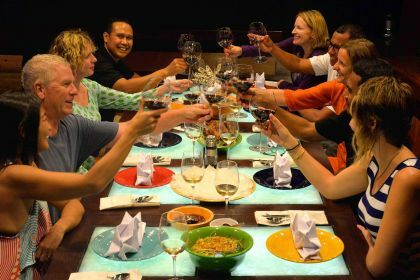 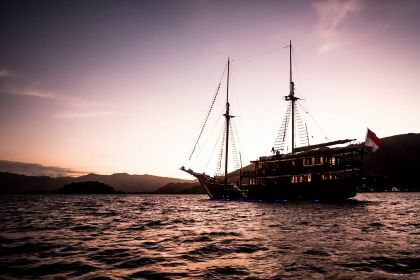 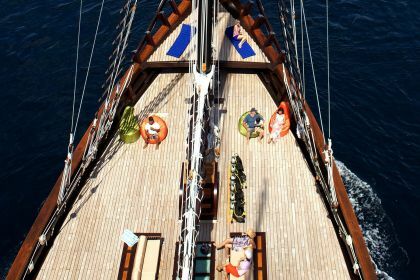 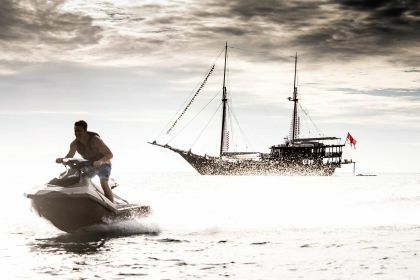 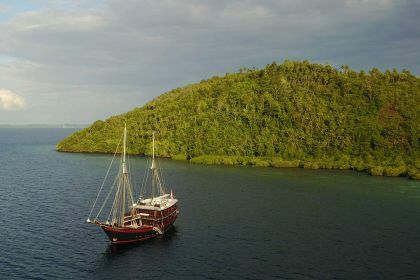 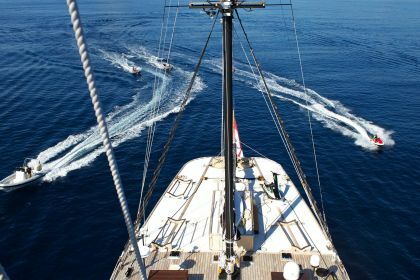 She regularly cruises the areas of Indonesia, Thailand and Myanmar, and is a fantastic choice for luxury adventure yachting in South East Asia. 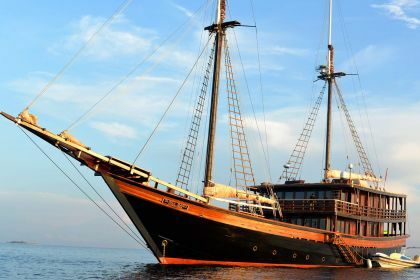 Dunia Baru is the finest ship to have ever been constructed in Indonesia, and the product of passion and expertise from around the world. 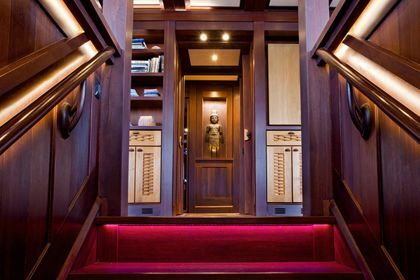 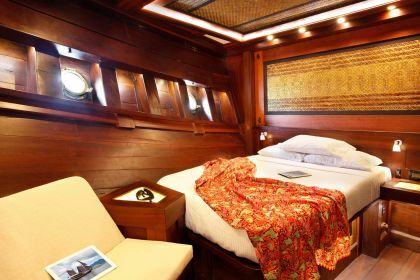 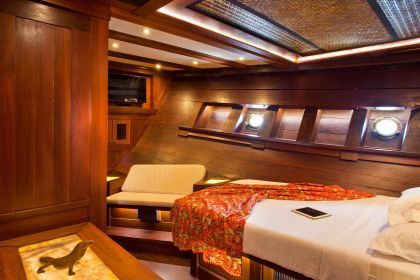 She was designed by an American architect and made with Indonesian teak and ironwood by Konjo Boat Builders in Borneo. 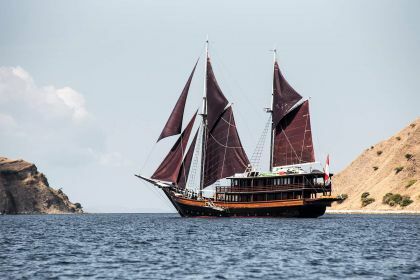 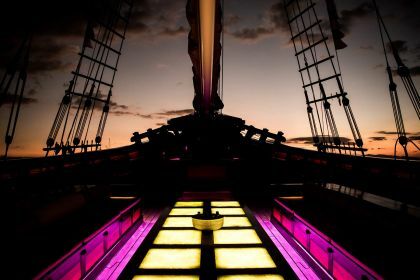 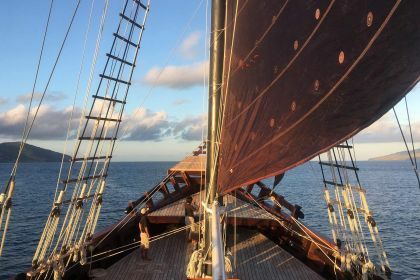 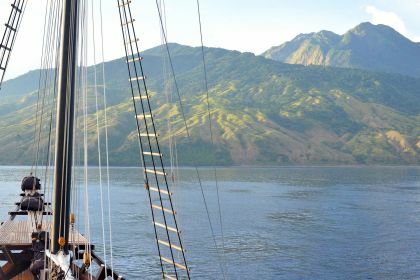 Her interior and marine systems were completed in Bali, her sails were made in Thailand, and her rigging is from the United Kingdom. 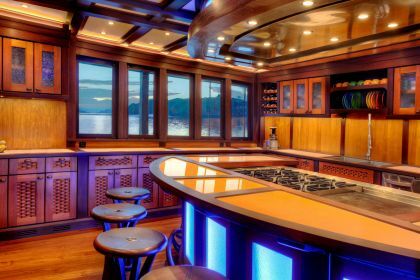 Her marine systems meet American Boat and Yacht Council standards, ensuring unparalleled levels of service and reliability.